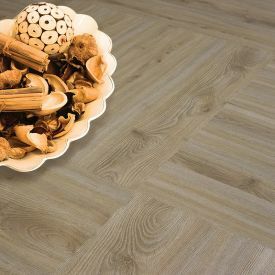 With its real life-like surface graining, Gerbur's White Willow not only an elegant floor, but extremely durable too due to our patented Diamondshield™ PU coating. 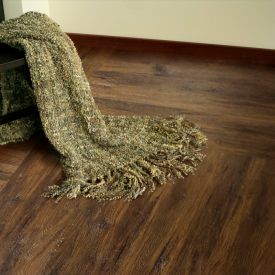 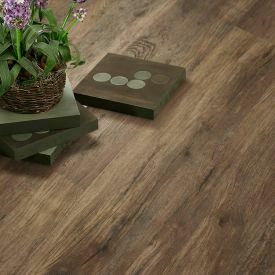 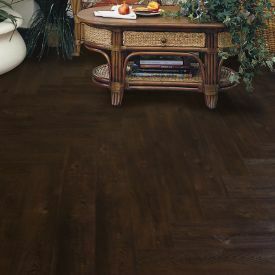 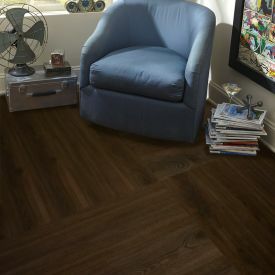 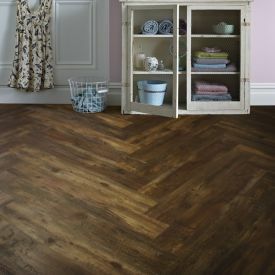 With its registered embossed wood effect finish and realistic wood grain to replicate the look and feel of nature, even a flooring expert would have difficulty in telling that this is not a real wood floor. 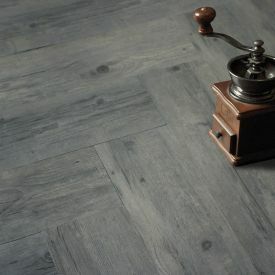 While that sought-after real wood floor look can be costly and difficult to maintain-Gerbur LVT offers an alternative with none of the disadvantages. 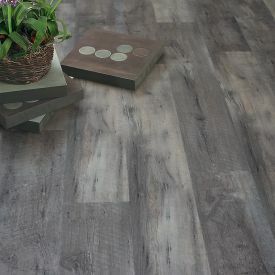 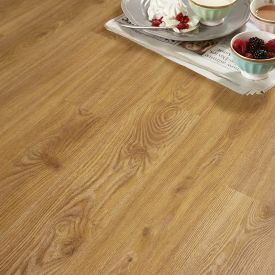 Gerbur White Willow is warm and quiet underfoot making it possible to have an elegant looking white floor without the chilly ceramic tiles or marble to contend with.